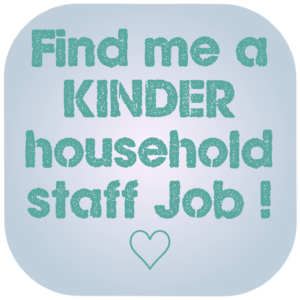 Bilingual Nannies for families in the UK and International families. 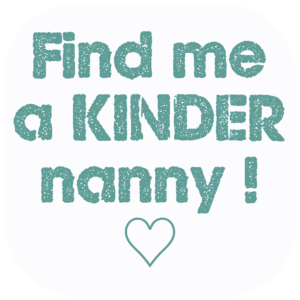 Kinder Nannies' bilingual nannies are much sought after, making us the 'go-to' Bilingual Nanny Agency. Most families have a specific reason for choosing to hire a nanny with a particular native language or high fluency language skill. But not always. Many international families live in the London area and indeed throughout the UK. They may prefer a nanny who speaks their native language, which is spoken at home. 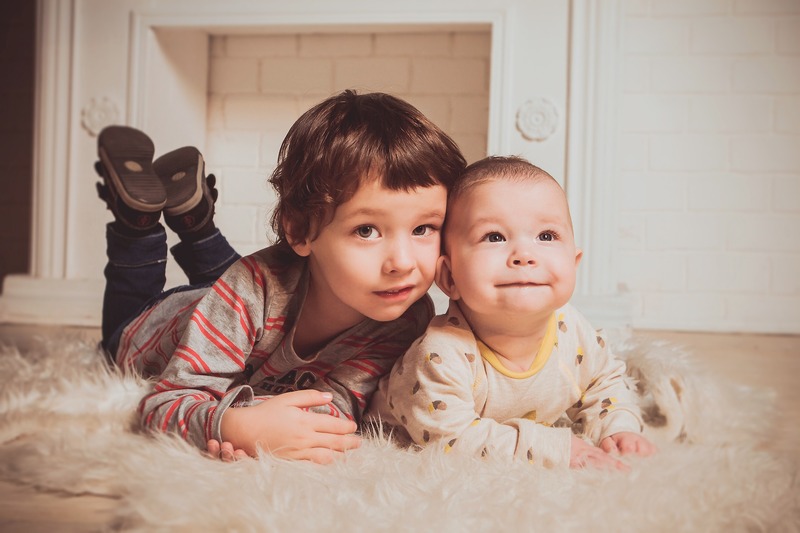 Other families are perhaps half British and half German, Spanish or Italian, so they might opt for a native German, Spanish or Italian speaker to help keep up or introduce this second language at home. Or a family may just see employing a bilingual nanny as a clever route to introducing their child/children to a second language. It has been proven that young children exposed to a second language make more neural synapses than those only with 1 language. Ie. it makes them more intelligent - rarely a bad thing! 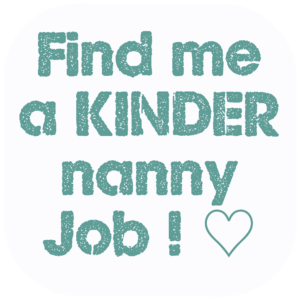 Whatever your reason for choosing a bilingual nanny, we can help with requests for nannies with most of the popular languages. French, German, Italian, Spanish, Mandarin, Arabic and of course English. Connect with us today for some free guidance and information! It is completely free (and simple!) 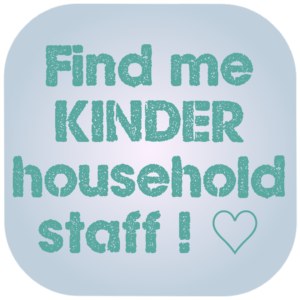 to register with us to find your bilingual nanny. You relax, we'll do the searching.